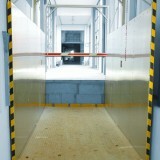 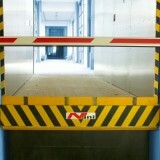 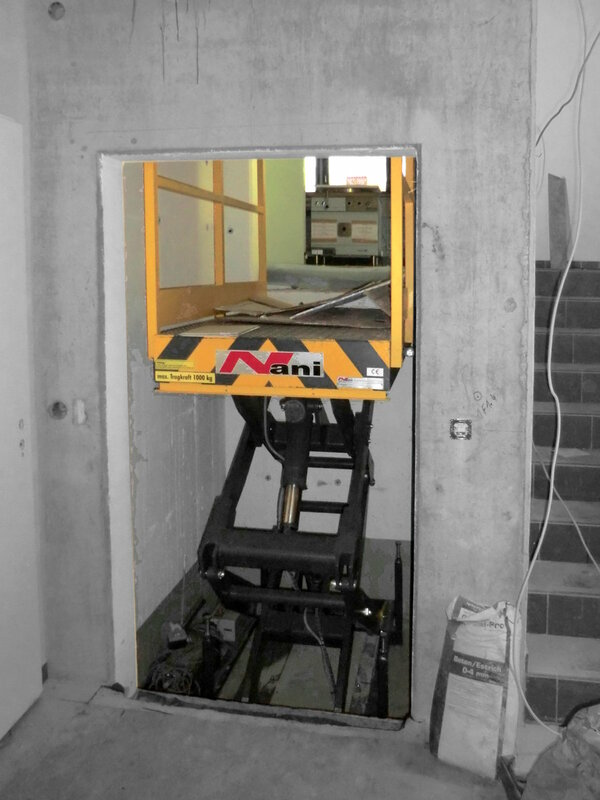 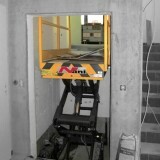 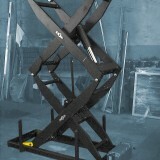 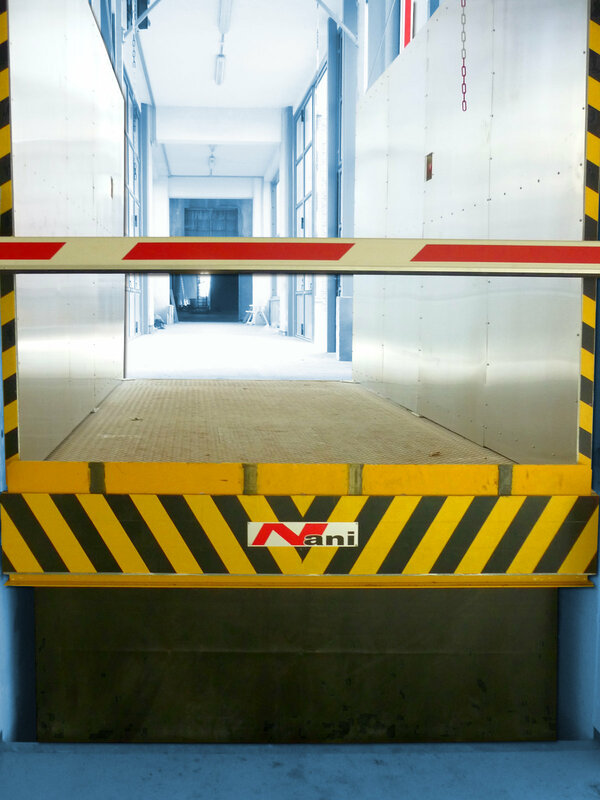 Underfloor Lifts from Nani are special Freight Lifts and serve the transport of goods, garbage containers, etc. 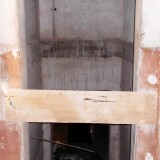 between two floors, eg from the ground floor to the upper floor. 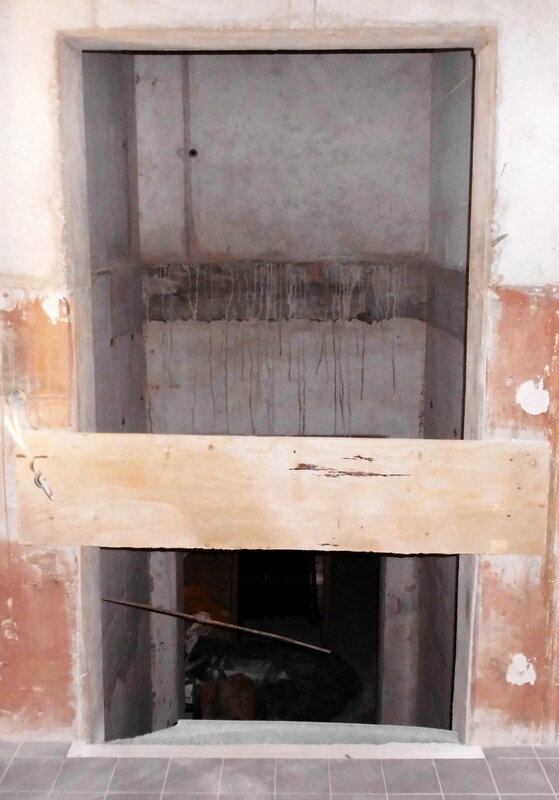 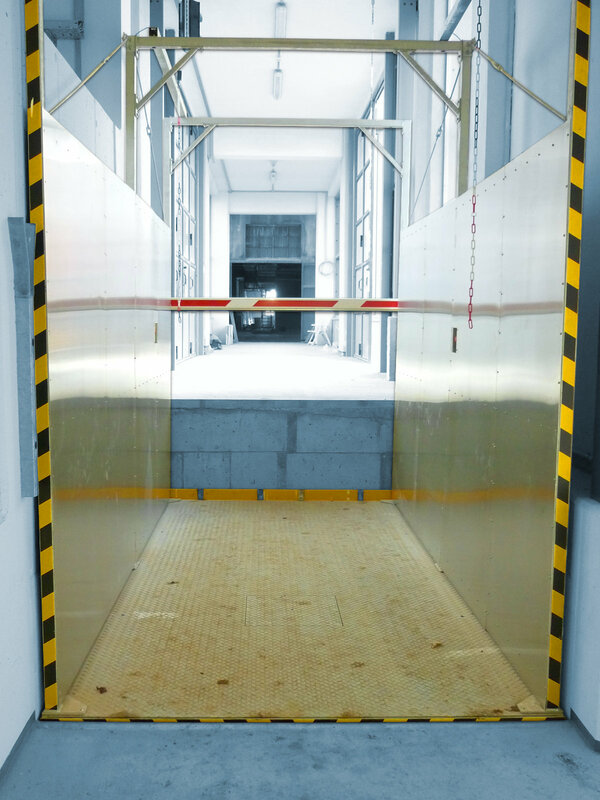 This usually involves the transport from a delivery zone to the cellar, or goods which are, for example, for disposal from the ground floor to the exterior level. 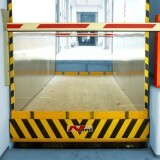 The transport of persons is not permitted on a regular basis. 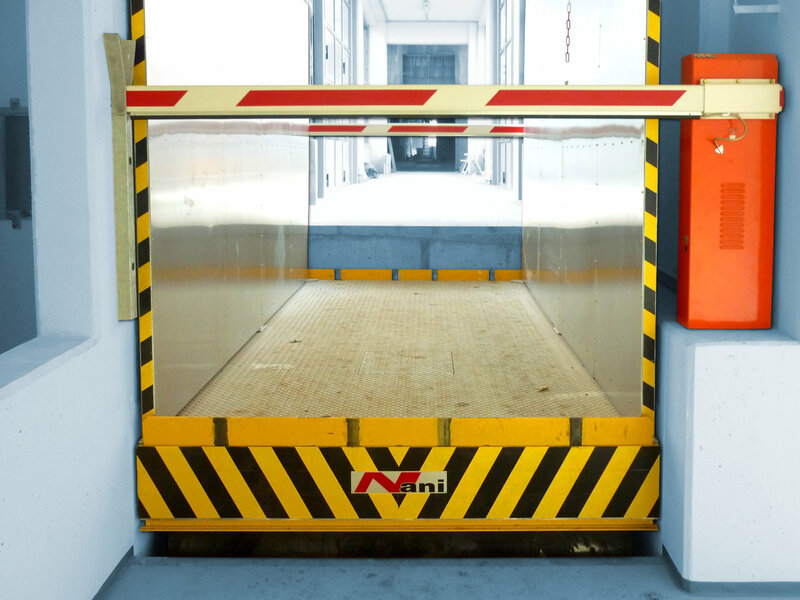 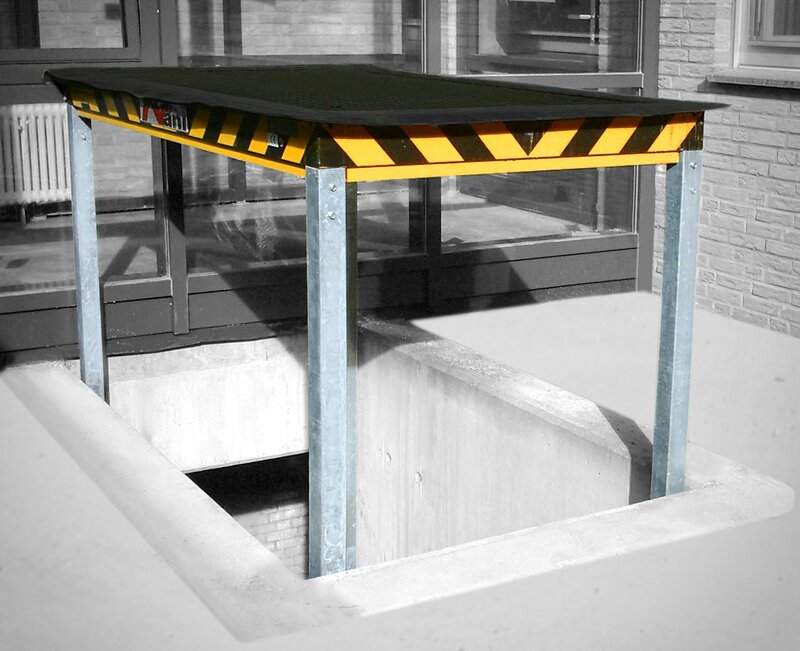 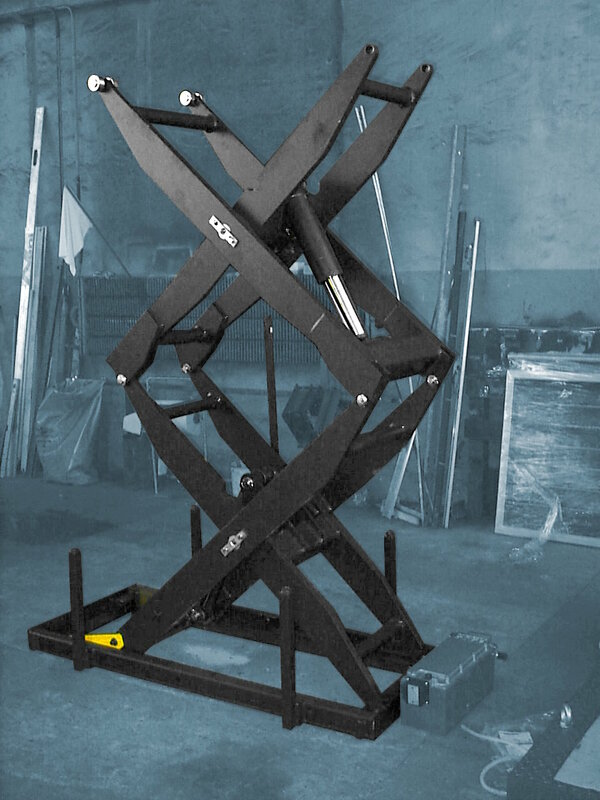 Compared to Cable Elevator, an Underfloor Lift in the form of a Scissor Lifting Tables or Column Lifting Tables is much more cost-effective and more economical.